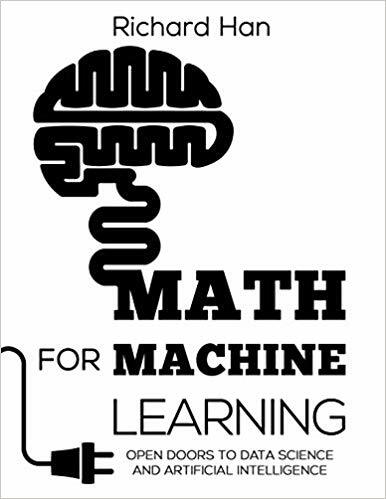 What math subjects are used in machine learning, and how are they used? In this research paper by Richard Han, Ph.D. online math educator and has authored the successful books Linear Algebra for Beginners: Open Doors to Great Careers and Math for Machine Learning: Open Doors to Data Science and Artificial Intelligence, we look at the mathematics behind the machine learning techniques linear regression, linear discriminant analysis, logistic regression, artificial neural networks, and support vector machines. 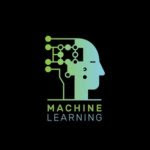 Machine learning is a wildly popular field of technology that is being used by data scientists around the globe. 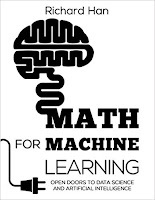 Mastering machine learning can be achieved via many avenues of study, but one arguably necessary ingredient to success is a fundamental understanding of the mathematics behind the algorithms. Some data scientists-in-training often try to take a shortcut and bypass the math, but that route is shortsighted.